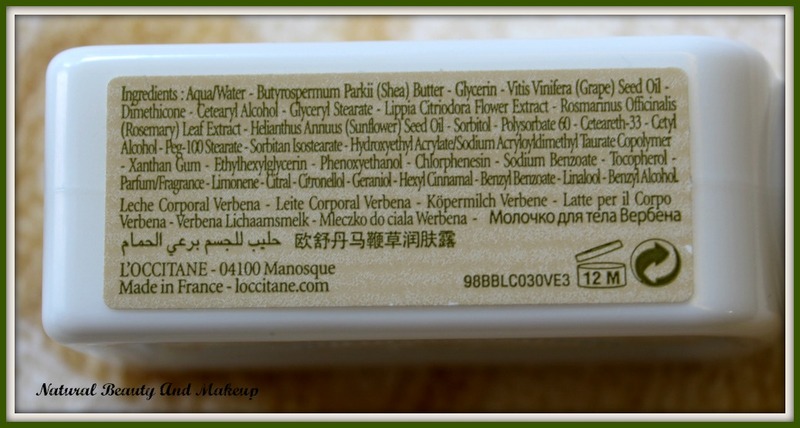 L’Occitane is a renowned French beauty brand which produces amazing beauty products and is against animal testing. While browsing through the L’Occitane official website, I noticed the brand offers a great collection; Verbena is one of them. 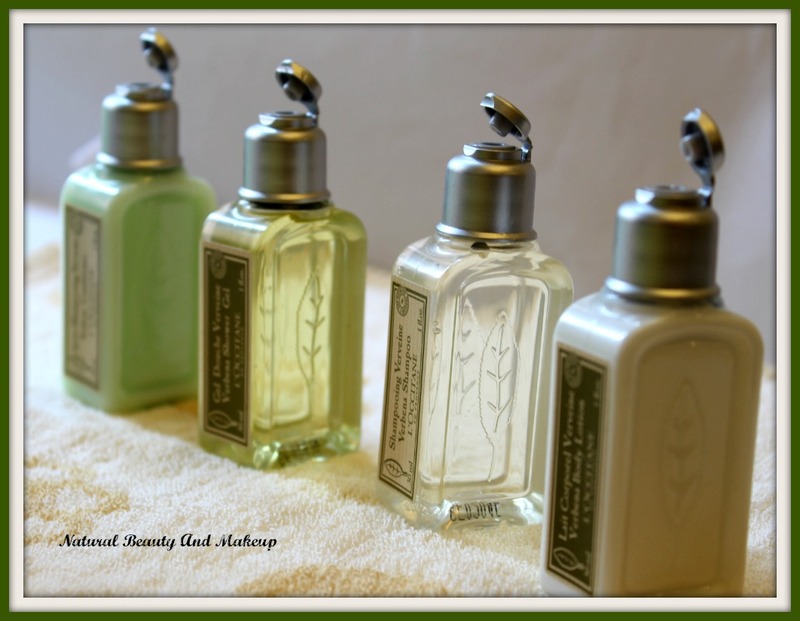 There are again two types of Verbena products available in its Verbena line such as Citrusy Verbena and a simple Verbena. The products that I am reviewing today all belong to simple Verbena range. All these products release the same fresh fragrance which is sort of citrusy but sadly the herbal scent fades away soon 😒 Like fragrance, the packaging is also same. The products come in small, hard plastic bottles fitted with sturdy silver coloured flip caps. Of course, these are travel-friendly, koi Shaq?? Shower gels with rejuvenating fragrances always fascinate me and this fits the bill perfectly. 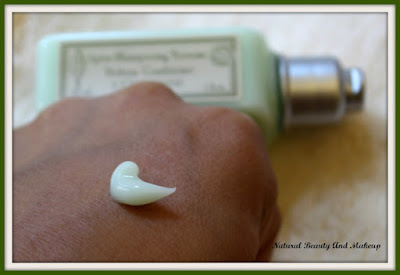 It has a transparent, runny consistency and in spite of having SLS, it doesn’t produce any lather!! Frankly, I don’t like non-foamy soaps or body washes so here this verbena shower gel literally disappointed me😞.However, it cleanses the skin effectively yet gently without leaving any slippery feeling behind. 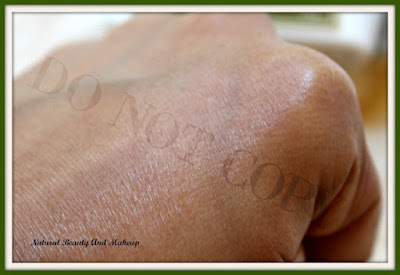 Do not forget to moisturize your skin with body oil or lotion post usage as it tends to dry out the skin. It’s perfect for normal to oily skin types. 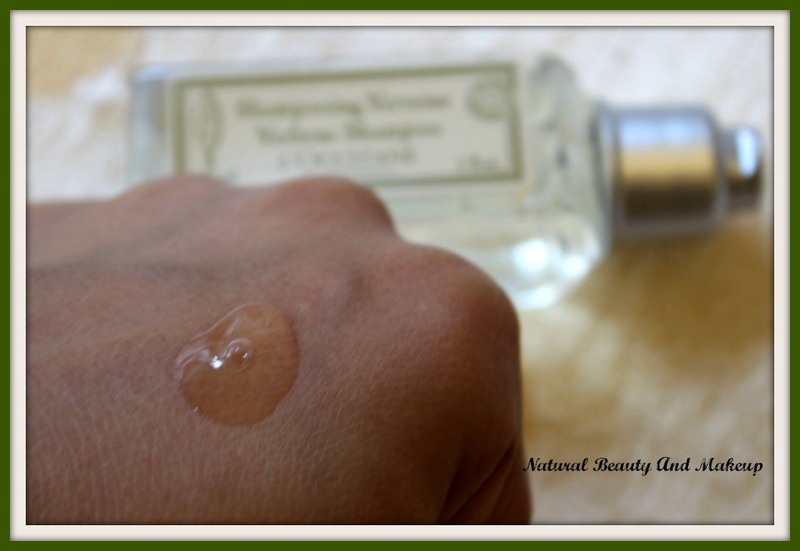 Like shower gel, the Verbena shampoo has a clear, medium thick consistency. It does clean the tresses without stripping of the natural oil from the scalp but made my hair texture a bit dry 😐 Although it adds volume to hair, I had to rush for the conditioner to nourish the strands afterwards! The clean effect lasts for up to two days and on the third day, the scalp becomes oily as usual. I needed to apply a generous amount of this shampoo to clean my medium-length hair so this small bottle lasted me up to a few usages only! Overall, it’s a nice hair cleanser for all hair types but a great option for oily hair types. 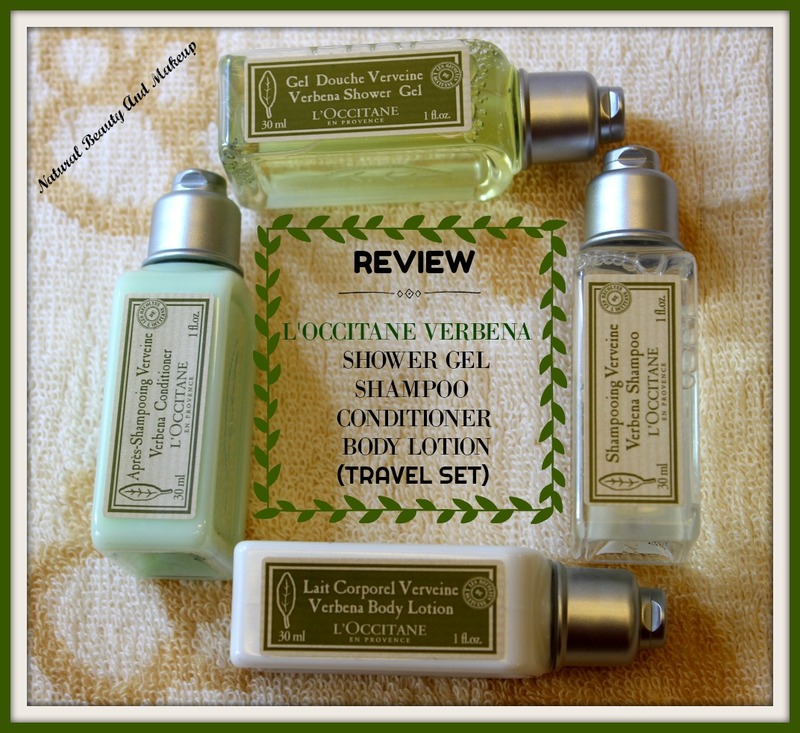 L’Occitane verbena conditioner is of light green coloured and has a soft, thick consistency. Upon application on slightly damped hair, this conditioner glides on effortlessly and gets easily washed off the hair too. This didn’t weigh down my hair but yes, it neither made my hair frizz-free nor had provided any shine to it 😒 I did feel my hair were a less nourished post each usage of it hence dry hair types won’t find it suitable for them. 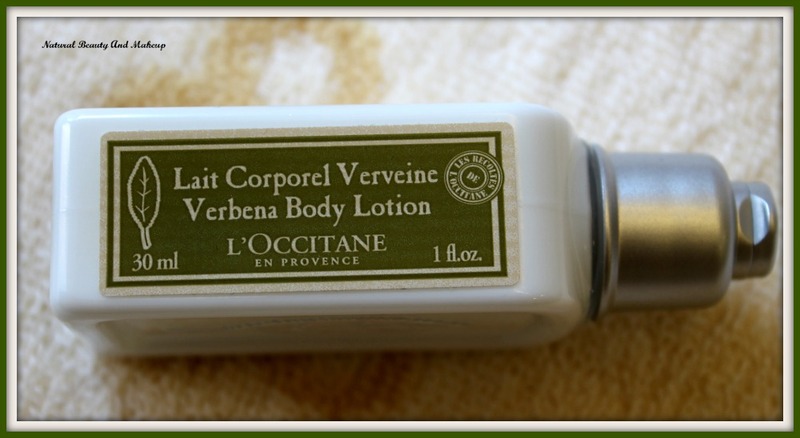 Verbena body lotion is a lightweight body lotion with a smooth, semi-thick consistency. 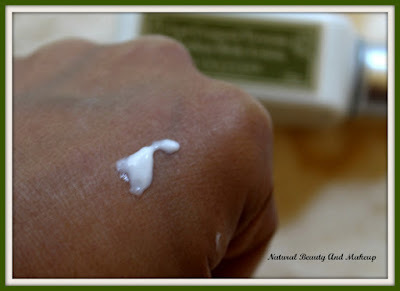 I liked this product out of the lot as it sinks into my skin in no time leaving the skin feeling soft and moisturized for a good period of time. It does feel little greasy right after the application but fret not, it gets absorbed quickly😊 During winter, I needed a generous amount of this product to hydrate my dry skin hence I feel this would be perfect for normal to oily skin types. 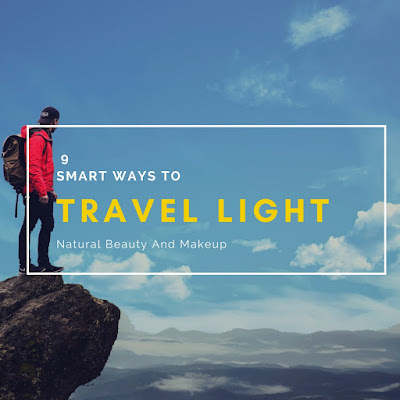 From the above-mentioned details, you probably got this fair idea that these products are best suitable to normal as well as oily skin/hair types. 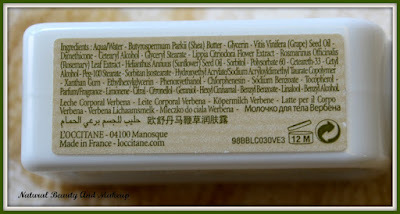 During my stay at Hotel Harbourview, Macau, the toiletries provided were all L’Occitane and as usual every day, they would arrange new products keeping aside the used ones. I had used those thoroughly and thought to review them as well for you people thus brought home a few along with me😜 Pardon me as I have no idea about their current price but have spotted them in the L’Occitane outlet, online and at the supermarkets in Hong Kong. 👎Packaging can be improved as opening the cap sometimes is a real hassle! 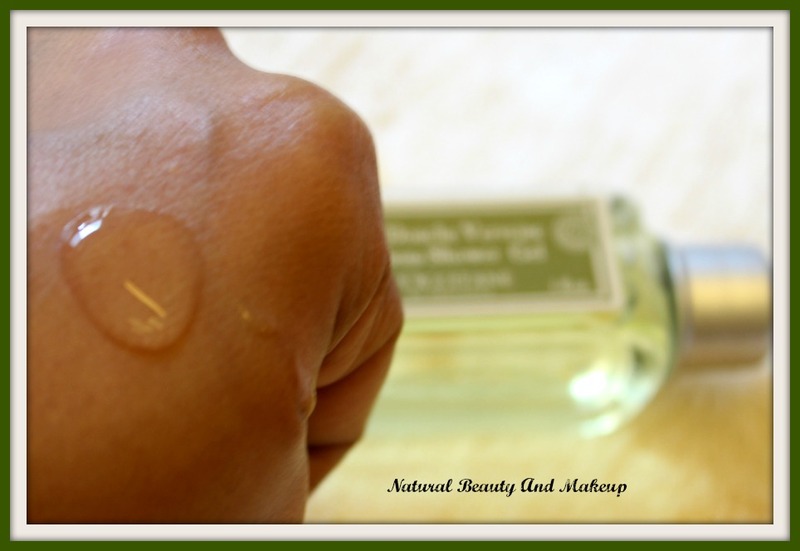 👎Squeezing out the product from the bottle involves a lot of struggle! 👎A few products contain silicones and SLS! 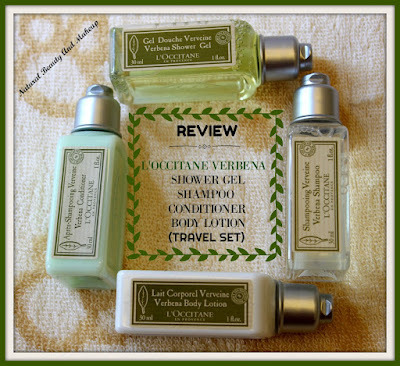 Overall, I quite liked and enjoyed using L’Occitane Verbena Shower gel, Shampoo, Conditioner, and Body lotion especially loved their fresh citrusy fragrance. Unfortunately, all these products have either sulphates or silicones in their composition which is a big No-No for natural product lovers. Otherwise, these are a great choice for beauties with oily skin and hair. 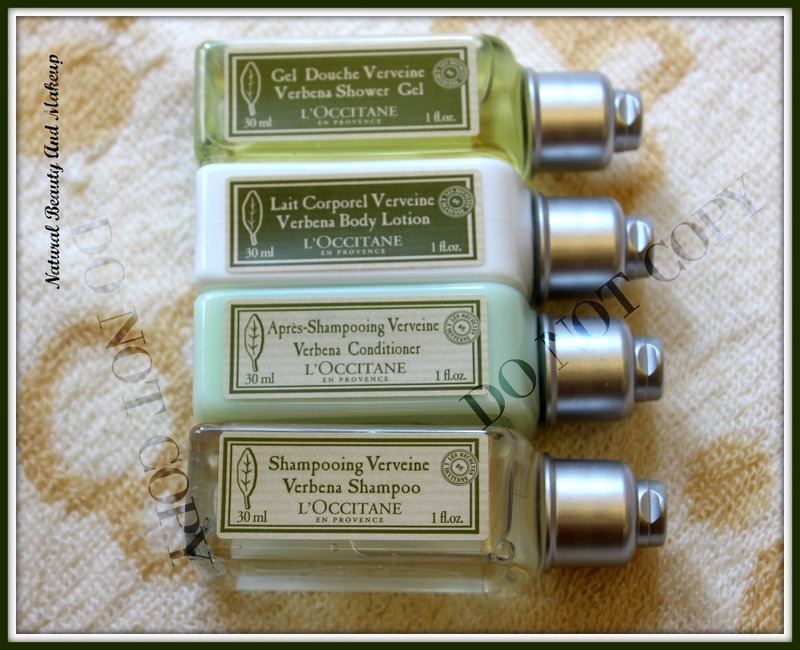 Have You Ever Tried Any Of These L’Occitane Verbena Products? If Yes, Then Do Share Your Experience With Us In The Comment Section Below. I do prefer using travel size before investing ans do review Istana. Such a cute travel set. The products sound good! Would love to try it out. Very nice review !! Tried their sunscreen and eye cream. Didn't justify the price I paid for this brand, neither did the products were anything great. I won't mind travel sets, provided I have tested and works on me. I think the shampoo and conditioner duo is for my hair only, I have oily and thin hair (:( ) . Thanks for introducing me to this variant. Good on you to review this brand, I've been wanting to hear about it. Thanks dear! I love such tiny travel packs. They didn't make snacking skin goodies. They could have made the packaging better. This article important and really good the for me is.i really like it.thanks dear for awesome sharing..